If tasting the local tipple is a big part of your travel plans, why not join a tour to see the sights while you enjoy the drinks? Tasting tours and bar crawls are fun ways to spend a day, but some tours go above and beyond the ordinary, leading you through beautiful surroundings to soak in some local culture while you soak up the beer (or wine, or rum, or whatever may be on the menu). From self-guided excursions around the countryside to perfectly organized island tours, check out these Most Scenic and Delicious Wine, Beer, and Booze Tours. Single malt regions of Scotland are distinct, and while each offers a beautifully complex palate, Islay is arguably the most unique flavor among them. Sitting off Scotland’s west coast, the perfectly rugged island of Islay is its own “microclimate” of terrain, tradition, and community: think complex whiskeys filled with peat smoke aromas and salty Atlantic undertones, paired with charming local hospitality. 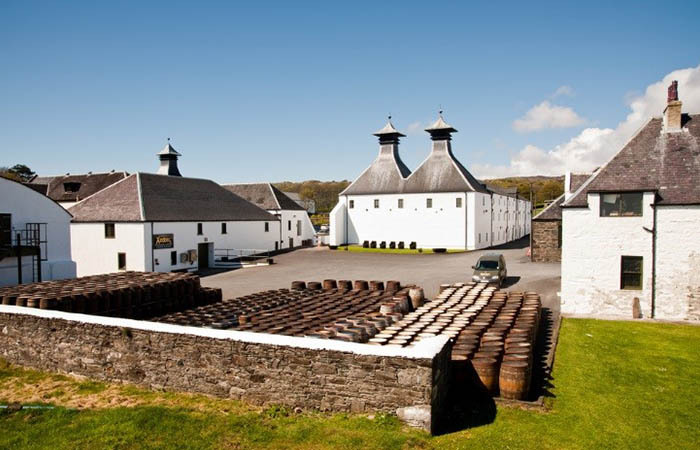 One reason to choose a whiskey tour of Islay over another region is the sheer saturation of whiskey houses – you can easily fit a tour of the island’s eight distilleries in a few days, with windswept beaches and Gaelic ruins serving as your backdrop. Known as the Mumble Mile, this Welsh rite of passage takes place near Swansea, on the southern coast of Wales. 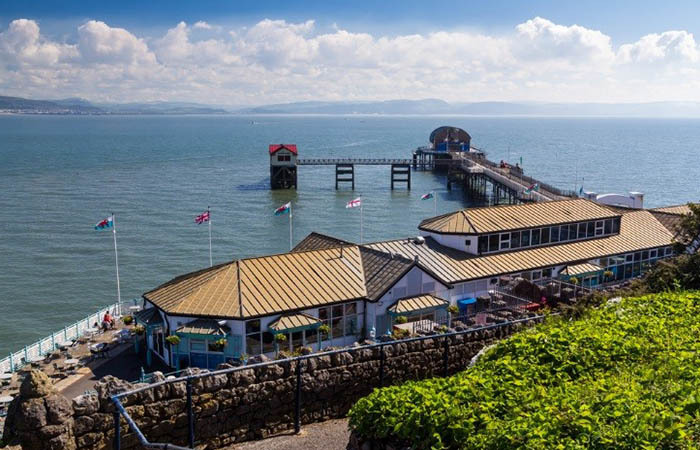 As far as scenery goes, this tops most UK pub crawls, with a serene stretch of coastline along Swansea Bay and the quaint, cozy atmosphere of The Mumbles, a small seaside neighbourhood. The area is famous for being a favored retreat of Dylan Thomas, and you can enjoy the same sloping meadows and cliff-lined beaches as you make your way through the nine stops, beginning with The White Rose in Newton Road. Once you finish up your last pint in The Pilot on Mumbles Road, you’ll be basking (or dozing) in the warm glow of Swansea tradition. Down on Southern California’s sunny coast, Le Tour de Strand has been running for nearly three decades, and continues to grow in popularity each year. 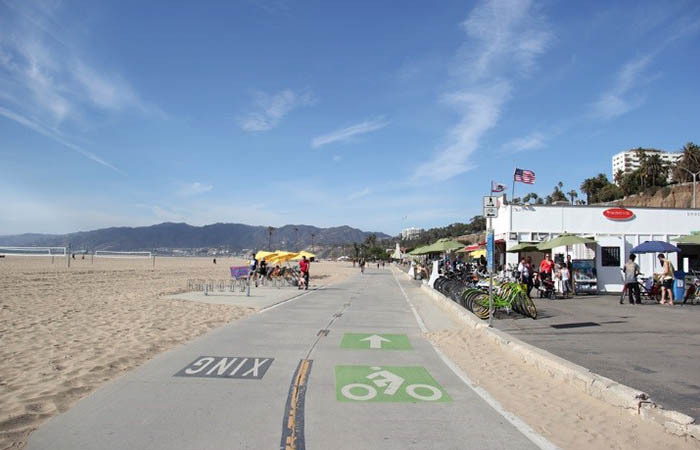 Essentially, it’s a bike-assisted bar crawl, following the gentle beach bike path from Santa Monica to Hermosa Beach, and stopping at seven renowned pubs to enjoy some beverages in the sunny, sandy setting of the Pacific coastline. It’s technically an Anderson College event, but the organizers clearly welcome any fun-loving cyclist who would like to partake. All you need is a bike and a healthy thirst to participate, but you’ll fit in better if you dress up in costume before hitting the road. Great wine tours take place all over the world, and since vineyards are typically idyllic in their own right, it’s difficult to miss out on nice scenery as you sip the local vintage. However, there are some exceptional settings that promise a tour for all the senses, like the Loire Valley in central France. 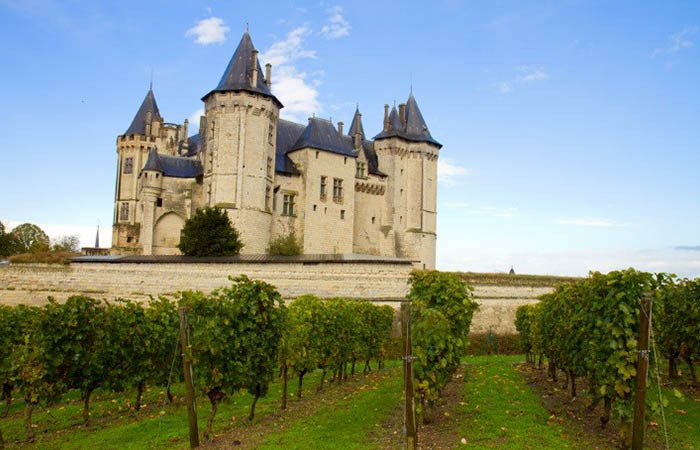 Here you’ll follow the Loire River through the “Garden of France”, dipping into vineyards and fruit-lined valleys, and stopping in at marvelous chateaux and charming ancient villages to taste some of the country’s most celebrated wine. There are plenty of ways to move through the valley (which is in fact a UNESCO heritage site), from guided bike tours to a self-guided drive with a wine route map. Beer is a vital part of the Belgian national identity, and has been long before the separate regions came together to form a country. Their brewing reputation stretches back to the medieval era, when Abbey monks were perfecting the art of the full-flavored beer, and it certainly hasn’t faltered in modern times. The Belgian Beer Routes is an intricately planned and well documented map of various tasting trails that criss-cross the small country; you can download a map with the routes and all the other info you need about the breweries you’ll come across. No car? 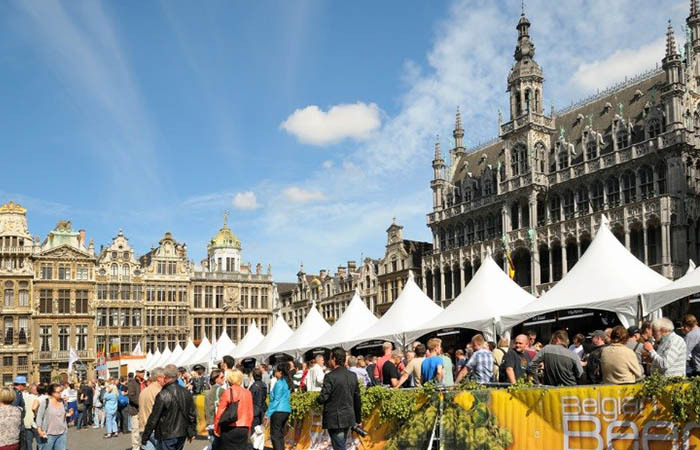 No problem – head to the beer-infused city of Leuven, where you can visit the Oude Markt, a beautiful stretch of patio and Flemish facade known as “the longest bar in Europe” that will allow you to sample a significant selection of Belgium’s best beers in one spot. Barbados is home to Mount Gay, the world’s oldest brand of rum, and the distillery has concocted a tour worthy of its impressive legacy. 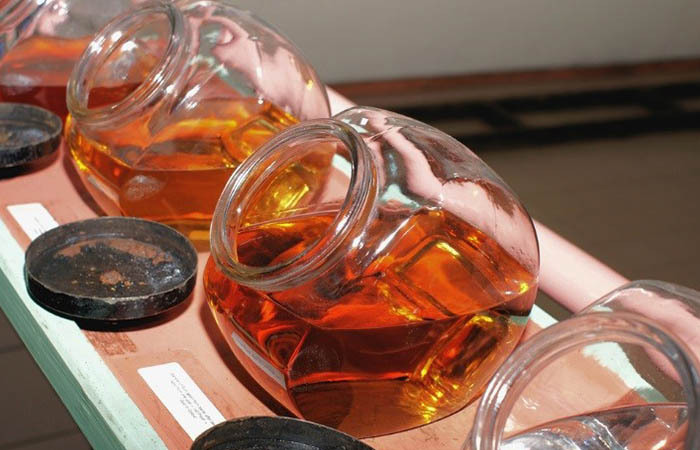 Head to the visitor center in the town of Brandons, where you will explore the 300 year old distillery, learn about the blending techniques, and taste the warm, spicy elixir in a barrel-lined bar with some helpful notes from your resident expert guide. The post-colonial charm of the visitor’s center is warm and welcoming, and the crystal clear waters and white sand beaches certainly top off the rum tasting experience. If you’re feeling particularly indulgent, opt for the Bajan Buffet Lunch, served out in the open tropical surroundings and complemented by authentic rum punch. The Tequila Express in Guadalajara, Mexico is no happy hour at the local beach bar – this is a tour for tequila connoisseurs (and train lovers). 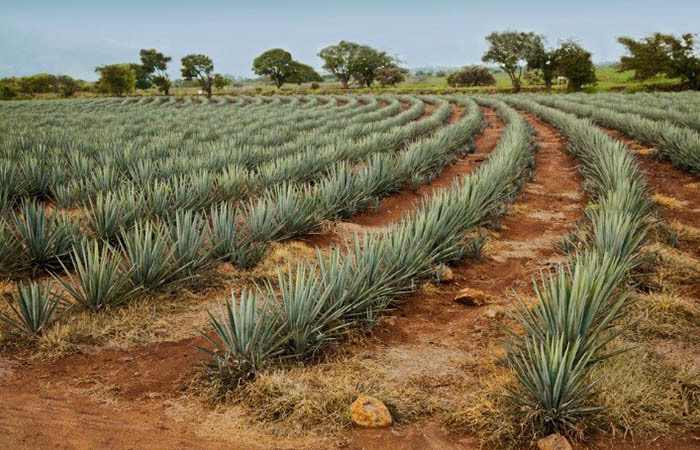 You hop on the train in the city, and after cruising through picturesque agave fields and a mountainous backdrop for about 30 kilometers, you arrive at the Casa Herradura, a hacienda of refined tradition in the heart of the country. The Herradura Distillery is decorated with awards, and for good reason: a remarkable building with original copper ovens and plenty of other interesting relics, plus a range of top-notch tequilas that are known throughout the world really set it apart from other producers. The traditional atmosphere is a pleasant touch when you’re sipping your way through a flight of their famous tequilas. A well-planned tour delivers reliable service, but spur-of-the-moment events can also be very entertaining. It’s not a bad idea to check with the local tourist office if you’re up for a crawl, especially in the summer and around the holidays, when festivities really kick off. Lots of European cities know how to make the most of their narrow streets and boozy heritage, so it’s usually worth tagging along on a local pub crawl for a free history lesson and a bit of frivolity.